When you are looking for premium lock and door hardware, you can trust the experts at AAA Lock & Key. We carry only time-tested products that are recommended by leaders in the lock and door hardware industry. Not only are our products durable, but they also have a wide range of styles and colors to match your home or business’s aesthetic. There is a big misconception that you have to sacrifice safety for beauty, but that isn’t the case with Emtek or Schlage products. 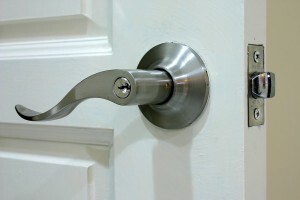 You can have the security you need with the look you want: just give our professionals a call. 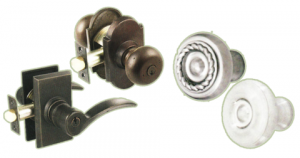 If you are looking to replace and refresh your lock and door hardware, AAA Lock & Key has everything you need to create a new look for your home’s entryway. It can be difficult to know which product to choose for your particular home or business, but our team members can walk you through our wide selection and help you make the perfect match. 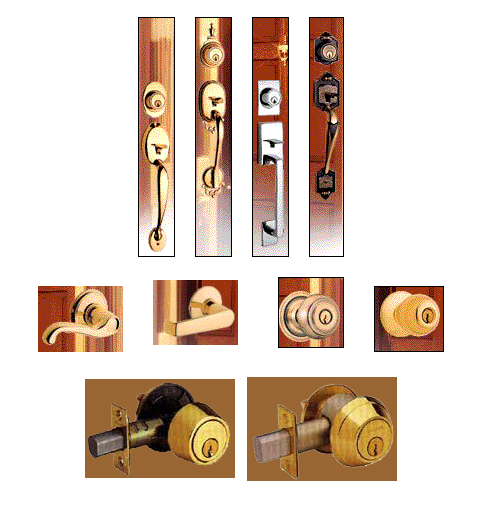 If you would like a list of our complete lock and door hardware, contact AAA Lock & Key. Call 847-729-3366 to speak to one of our team members today!